VAS also will perform the trading and related services required to implement the models selected by Oranj advisors for their clients, which can include both ETF strategist models and traditional equity strategies. 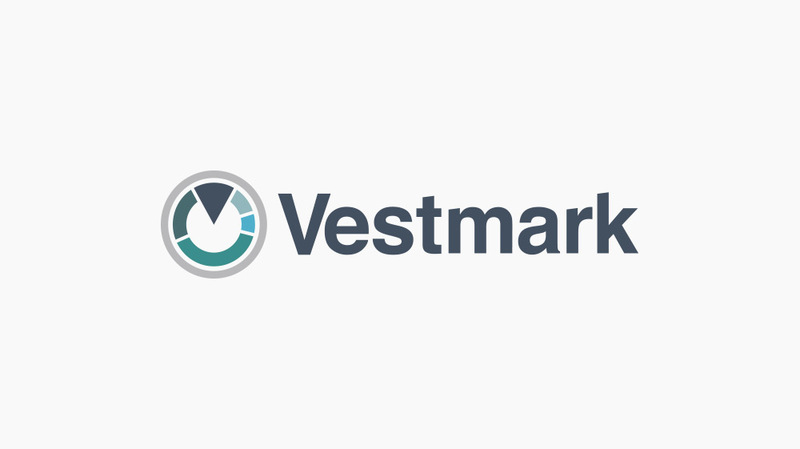 With Vestmark on the Oranj platform, it will now be possible for us to expand the investment options available to advisors to serve their clients’ needs. It also will enable advisors to allocate their clients’ assets to one or multiple third-party strategies in a single account, with a process as simple as setting up one dual-contract SMA.